When I first saw Kale I have to admit I was skeptical. It looked like something beautiful for the garden but a little intimidating for the plate. When I first started to prepare Kale I was really disappointed. I found it bitter raw and not much better cooked. Since then I have discovered some tips and tricks that have transformed this beautiful green to a meal staple in our home. If you are thinking to yourself, “Why bother?” I was right there with you in the beginning. Kale is so full of nutrients that it is worth the effort to learn how to make it taste great. It is an excellent source of vitamin K, vitamin C, vitamin A, manganese, and copper; a very good source of vitamin B6, fiber, calcium, potassium, vitamin E, and vitamin B2; and a good source of iron, magnesium vitamin B1, omega-3 fats, phosphorus, protein, folate, and vitamin B3. Another reason is that it really does taste great when prepared well. Some of the very things that made kale part of our meal planning and many other things I wish I had known are presented in this educational video but Idaho’s own Jennifer Mac. Video shared with permission. For more great videos and information from Jennifer Mac visit her website! 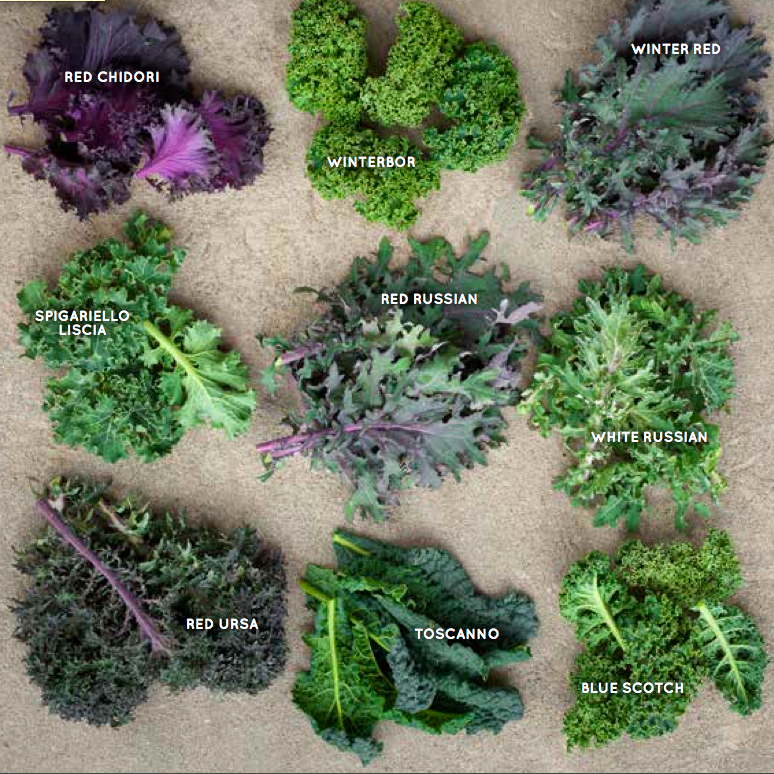 Kale Salad – Variation for every season. This entry was posted in Kale and tagged basic kale preparation, kale recipes, kale tases good, learning to cook kale, preparing kale, super green kale, variety of kale. Bookmark the permalink.